Church of the Living Christ is a vibrant community of faith. We have been serving our community, nation, and the world since 1962. If you and your family are looking to grow in your walk with Jesus, we would love to grow with you. We are a multigenerational Christ-centered church committed to discipleship and the Great Commission. Read more. Our leadership team loves Jesus. We believe the fullness of God’s plan for your life unfolds in the context of a healthy church community and the lifelong process of discipleship. Read more. Our campus is on the west end of sunny Simi Valley, California. We’re only a few miles south of the 118-freeway at the corner of Madera Road and Royal Avenue. 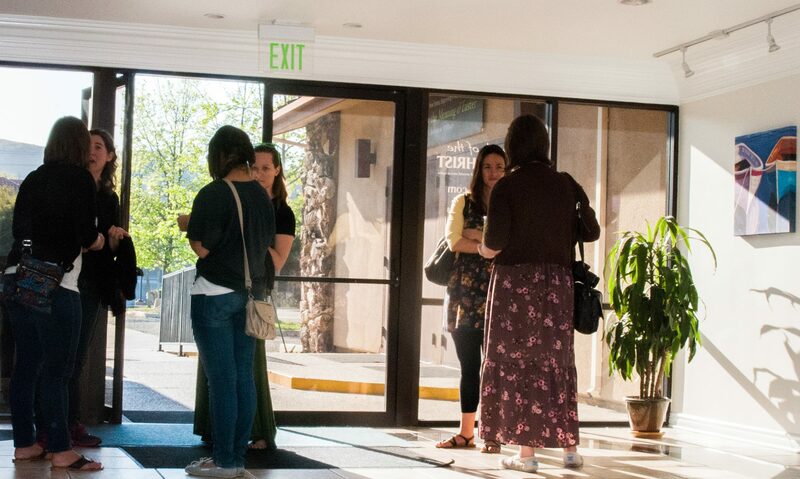 If you are new to the church, have not attended for a while, or are wondering what our services are like in general, we’ve answered a few questions that might be helpful. Read more. In the early 60’s, the Assemblies of God church of Canoga Park planted a new church in Simi Valley. The gatherings were held in a home on the east end of the valley until the house-church purchased the property at 171 Royal Avenue. Over the decades we have seen God move in powerful ways, transform lives, and the future looks bright! We are taking intentional steps to meet the needs of a post-Christian world that is embedded in a postmodern cultural context. We believe the Gospel is “the power of God that brings salvation to everyone who believes” and are committed to living for Jesus in a secular world while loving people with the love of Christ (Romans 1:16).